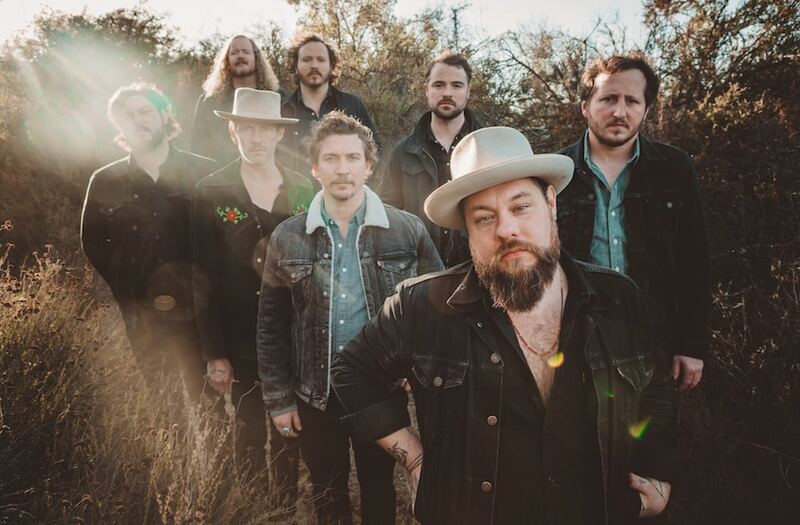 Nathaniel Rateliff and the Night Sweats just shared details for Tearing At The Seams, their sophomore album and the follow-up to their acclaimed 2015 self-titled debut. Tearing At The Seams is out March 9 via Stax Records. Watch the video for “You Worry Me” and check out the Tearing At The Seams track list below.